STRAIGHT err AND CUTTING GUIDE. 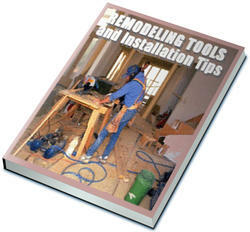 A router guide Is needed to make a dado or plow with a straight router bit. 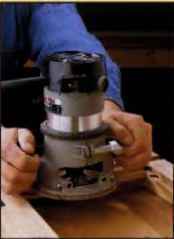 The simplest guide Is a plain, straight board clamped to the workpiece the correct distance from the cutting line. 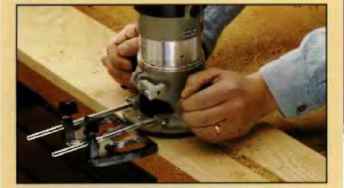 USE A ROUTER TABLE fitted with a straight bit to cut rabbets Into a board edge. 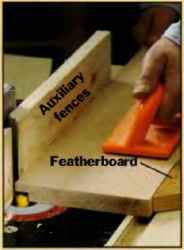 You'll need to attach auxiliary fences to the table fence to create a recess for the bit, Use a featherboard to hold the workplece securely against the fence. Set the bit height to the rabbet depth and adjust the fences to the width of the cut. Feed the workplece through the bit with a push block or hold-down. USE A PILOTED RABBET BIT to cut rabbets on the insides of frames or on the outer edges of any workpieces. 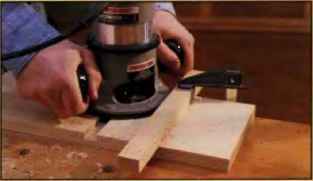 Make several passes of increasing depth with the router, then square the rabbet corners with a chisel. 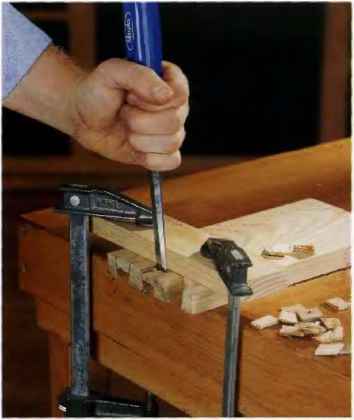 When profiling an outside edge, clamp scrap blocks at the ends of the workplece.